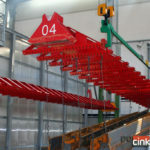 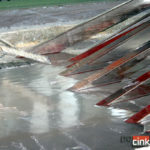 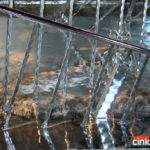 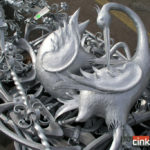 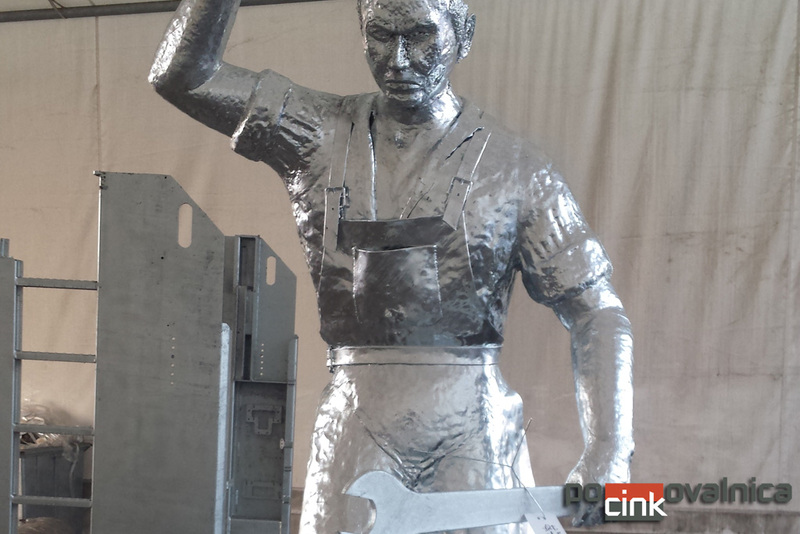 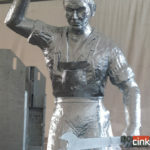 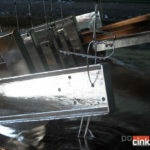 Hot-dip galvanizing or painting ? 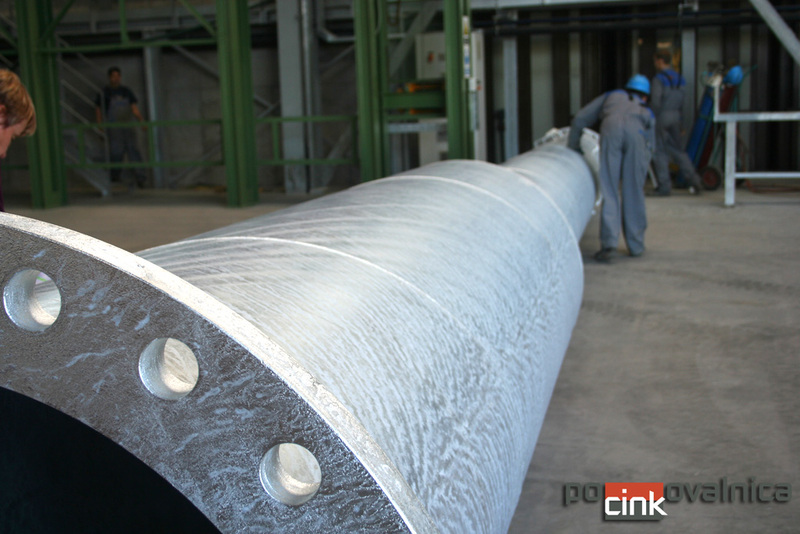 Efficient and environmentally friendly corrosion protection of metals for of up to 100 years. 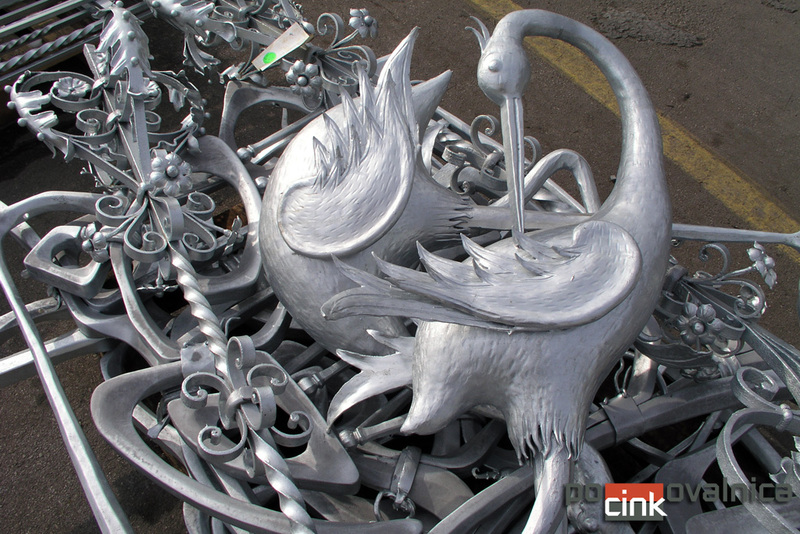 With our dedicated fleet, we collect your shipment, galvanize it and deliver it to the requested address. 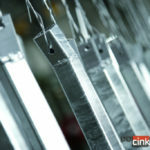 It is necessary to select proper metals and prepare products accordingly to achieve high-quality results. 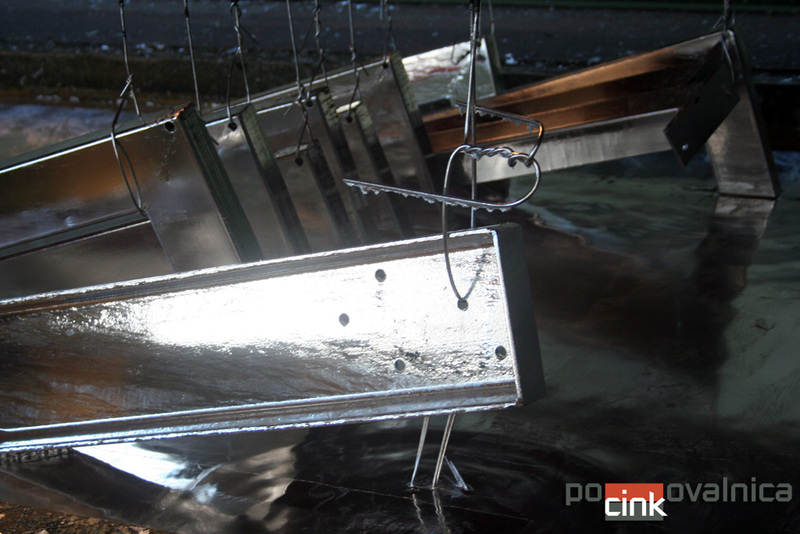 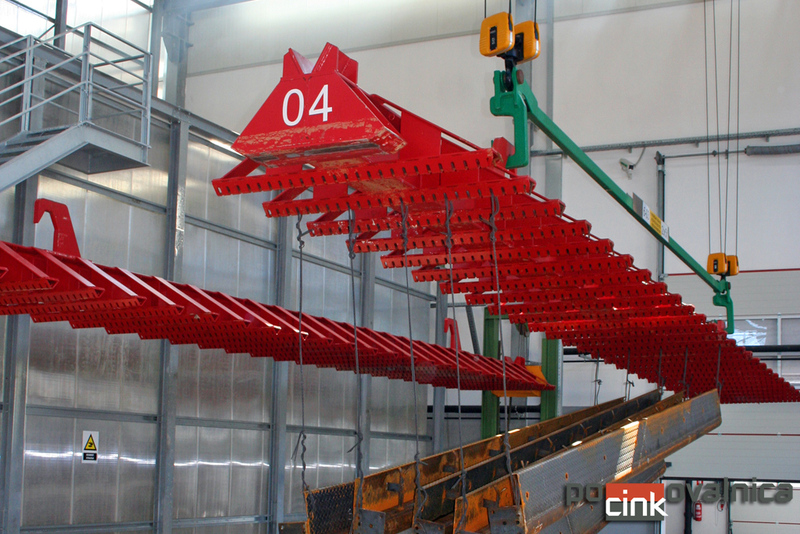 We have one of the largest galvanizing baths in Europe, but check the dimensions prior to issuing an order. 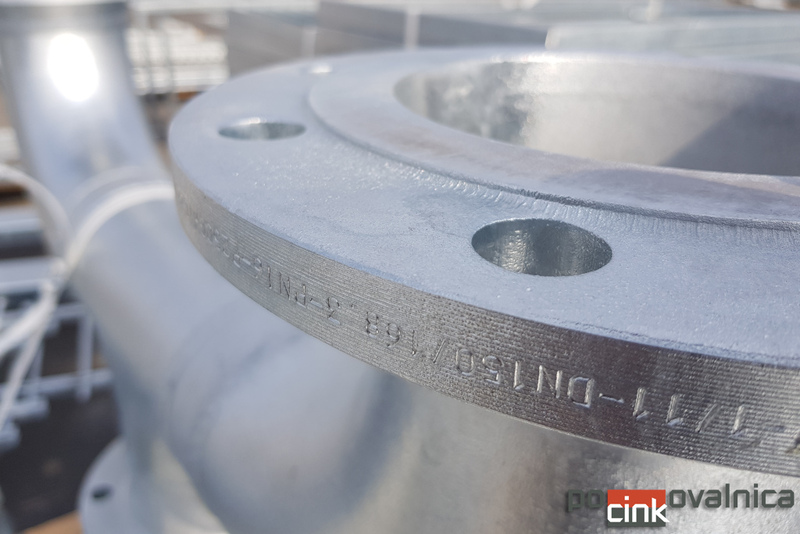 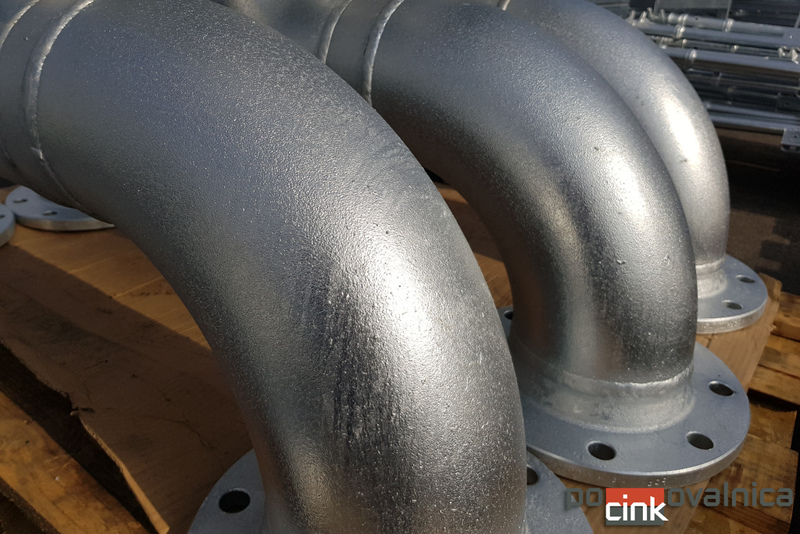 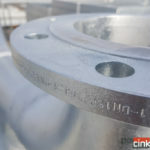 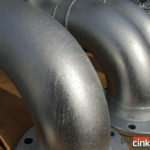 Hot-dip galvanization – surface protection of steel and iron with zinc – is one of the best environmentally friendly and affordable procedures for corrosion protection. 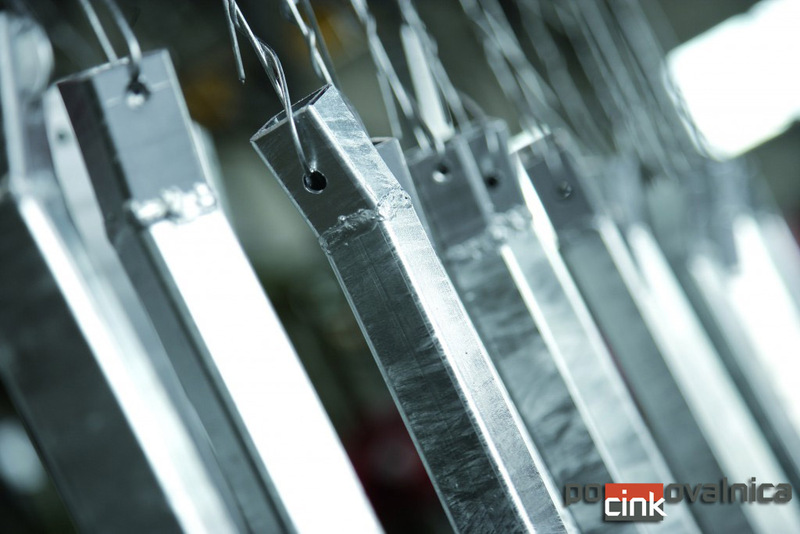 By using hot -dip galvanizing for protection of one ton of metal against rust, we save enough energy to meet the energy needs of an average family for several weeks. 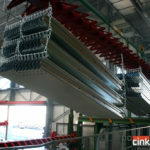 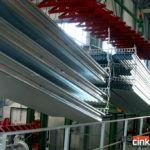 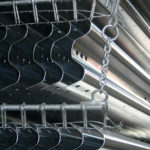 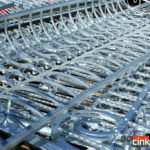 For the correct and the best possible hot-dip galvanization protection, it is necessary to select the proper materials and prepare the products in proper way. 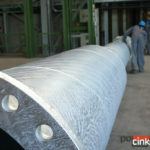 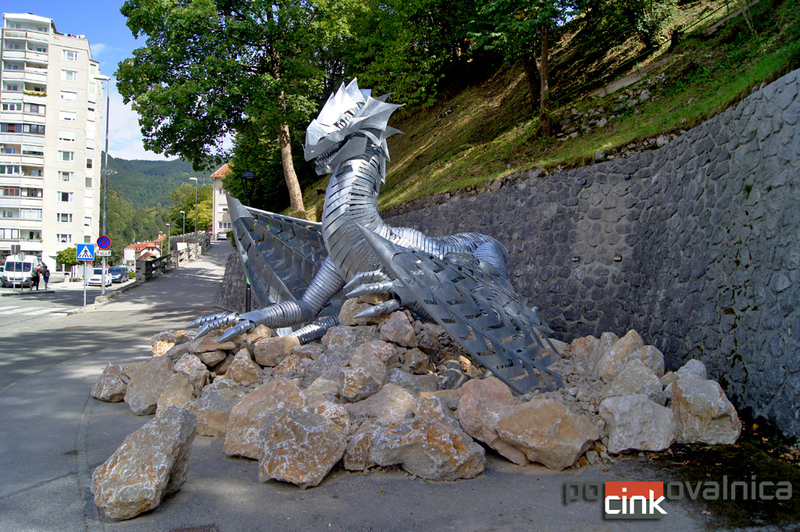 Primary activity of the company Pocinkovalnica, d.o.o. 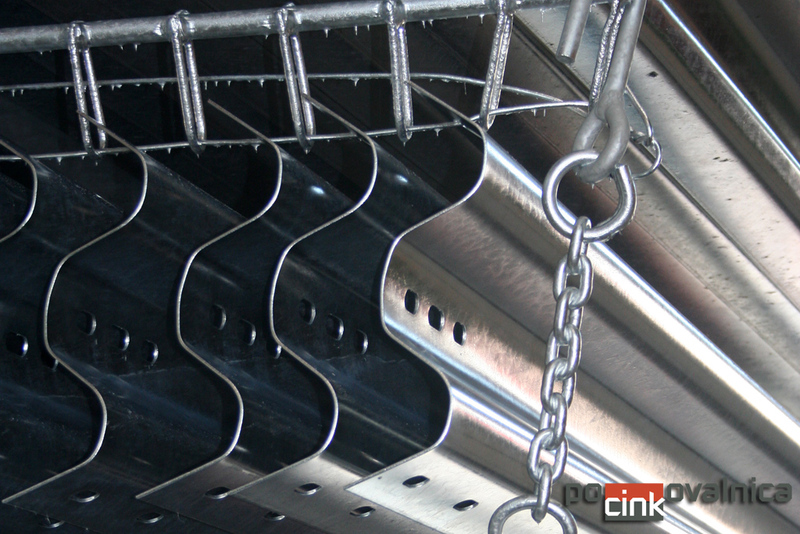 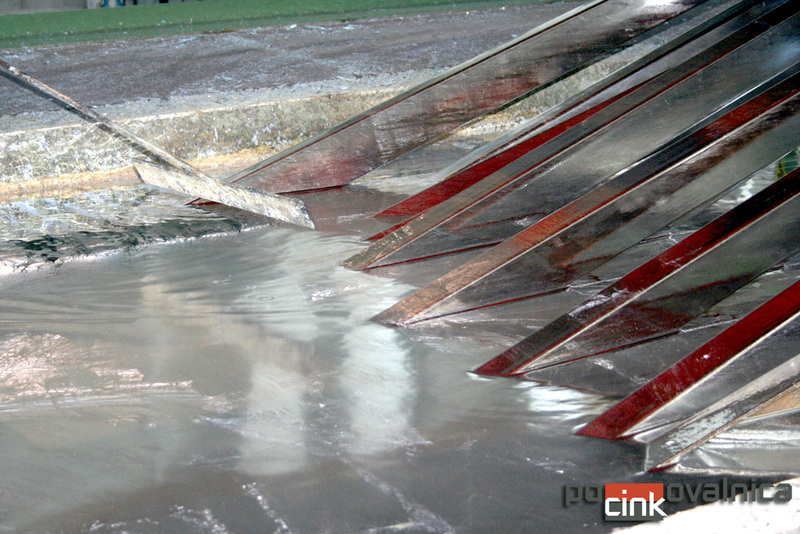 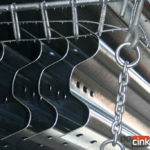 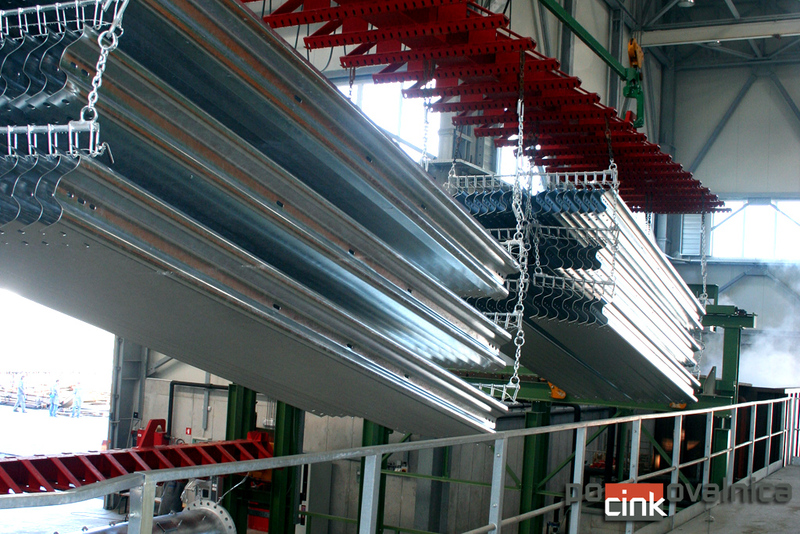 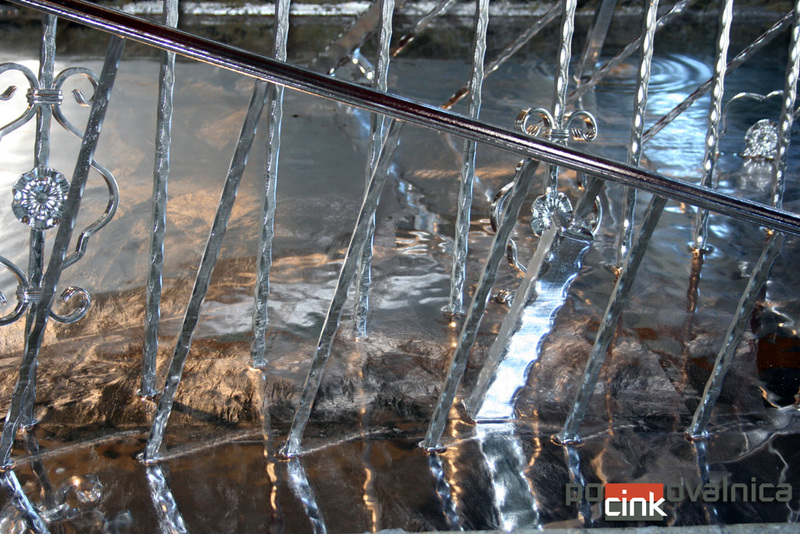 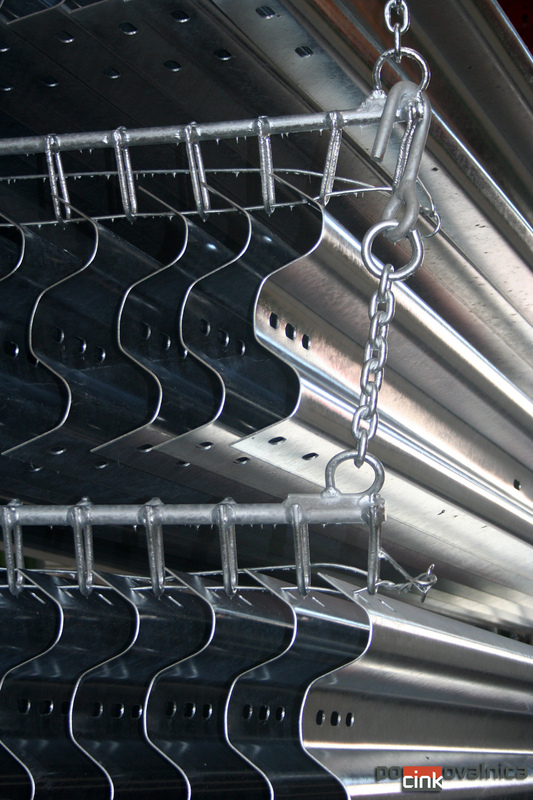 is hot-dip galvanizing of steel, a method widely acknowledged as the most successful corrosion protection of steel. 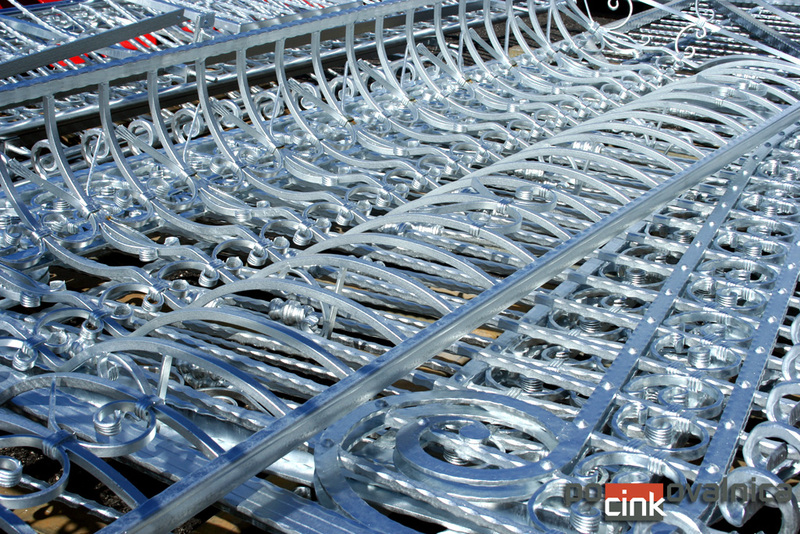 The company was established in 1997, while our tradition and experience in hot dip galvanizing reach as far back as the second half of the 19th century. 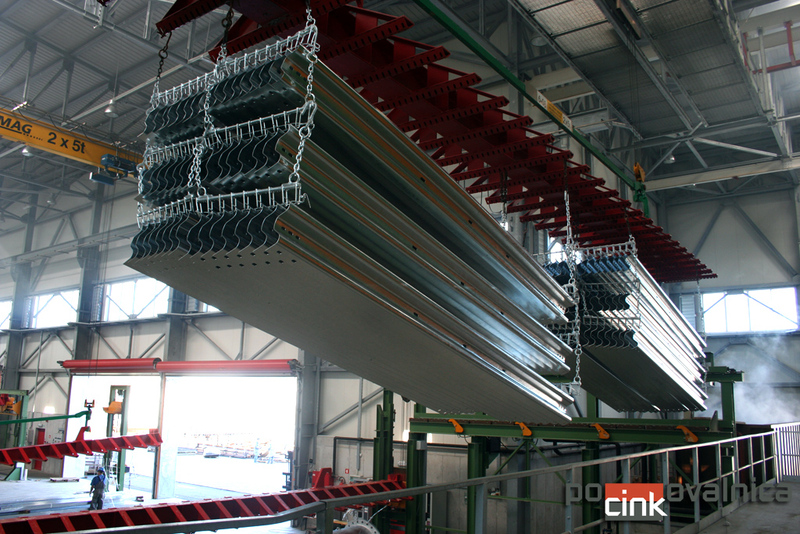 During this time we have become a successful, market orientated company with a significant market share on markets of Slovenia, Croatia and Austria, which ensures that we maintain a stable business position.